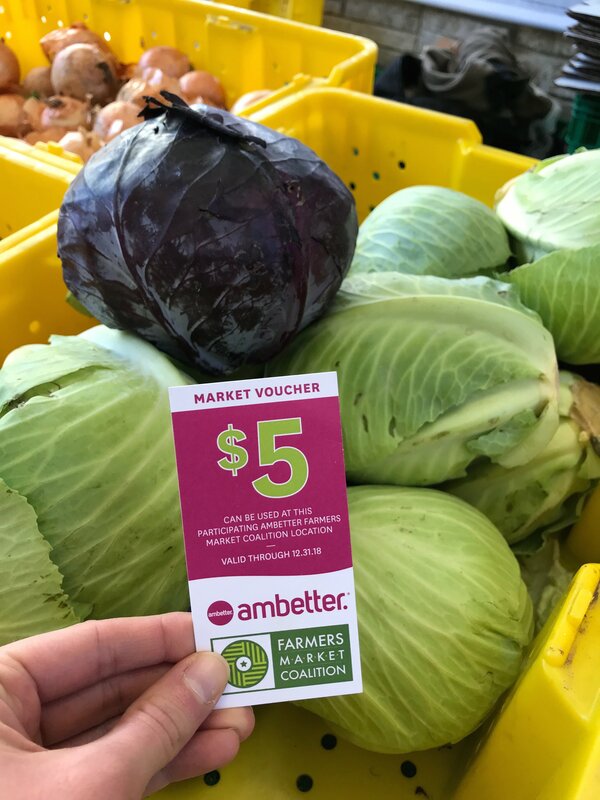 FMC recently teamed up with Ambetter Health to provide $98,000 in mini-grant funding to farmers markets across the country. 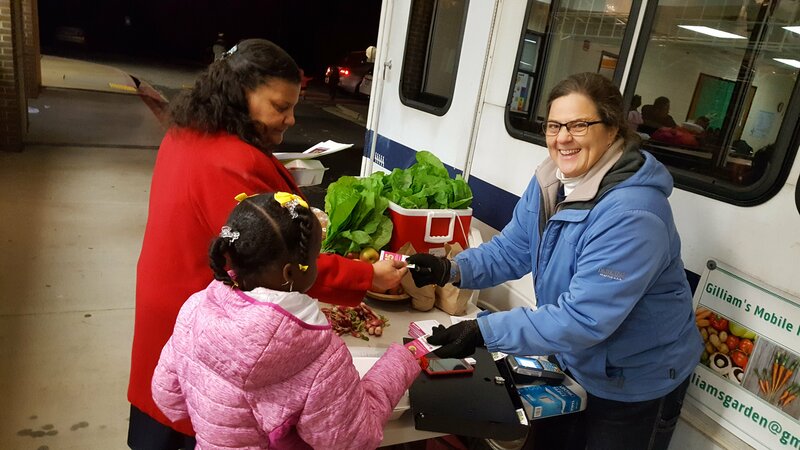 During the early winter open-enrollment period, Ambetter sponsored 14 farmers markets in Arizona, Georgia, Illinois, Texas, Missouri, and Florida. 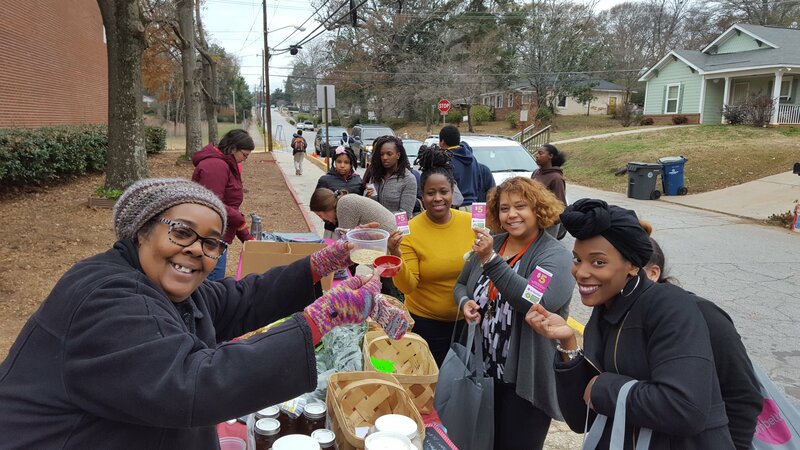 Each market distributed recipes, tote bags, and $5 vouchers for fresh fruit and vegetables over the course of 8 weeks, filling bellies with healthy food during the holidays. Each market received $6,000 in funds for the vouchers (a total of $84,000 in vouchers), and a $1,000 stipend to administer the program. The participating markets reported that the program increased foot traffic at the market and drew customers, even during stormy days. “Despite the bad weather and rain for literally five weeks in a row on Saturday, the $5 boost was both an incentive for market shoppers to show up and for farmers to stick out the market despite the poor weather,” reported Ashley Dowling, manager of the Decatur Farmers Market in Georgia. The farmers were engaged and supportive of the program. According to Dowling, “the $5 improved farmers sales for the end of the season, and it was great to see our market vendors interacting with customers and ensuring that they received the free $5 from the Information Booth or Ambetter booth”. The program also provided markets with the opportunity to strengthen their connection with their shoppers when they were handing out the coupons, turning browsers into buyers. Both shoppers and vendors benefited from the $5 vouchers.